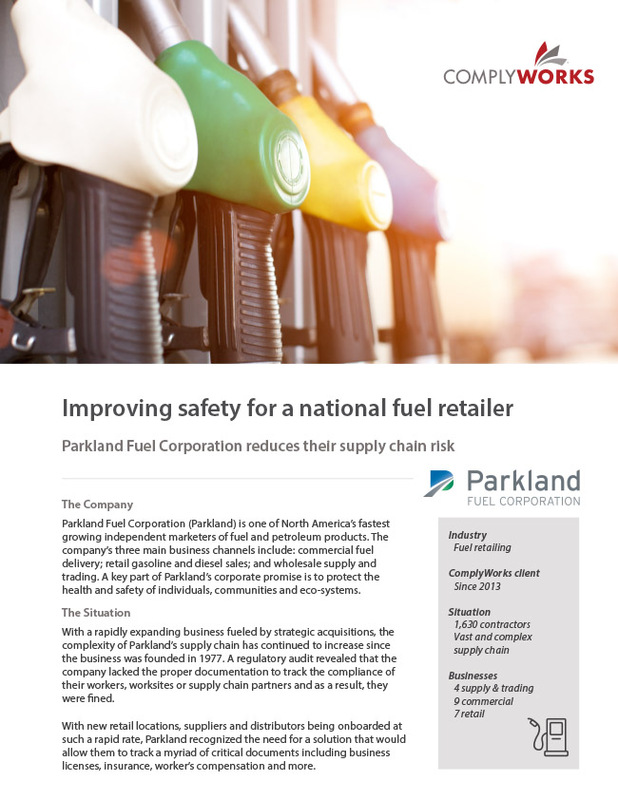 Parkland Fuel Corporation (Parkland) is one of North America’s fastest growing independent marketers of fuel and petroleum products. The company’s three main business channels include: commercial fuel delivery; retail gasoline and diesel sales; and wholesale supply and trading. A key part of Parkland’s corporate promise is to protect the health and safety of individuals, communities and eco-systems. With a rapidly expanding business fueled by strategic acquisitions, the complexity of Parkland’s supply chain has continued to increase since the business was founded in 1977. 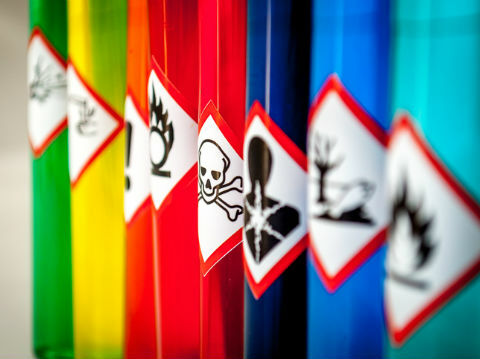 A regulatory audit revealed that the company lacked the proper documentation to track the compliance of their workers, worksites or supply chain partners and as a result, they were fined. With new retail locations, suppliers and distributors being onboarded at such a rapid rate, Parkland recognized the need for a solution that would allow them to track a myriad of critical documents including business licenses, insurance, worker’s compensation and more. In 2013, Parkland purchased the ComplyWorks’ corporate compliance management solution (CMS). 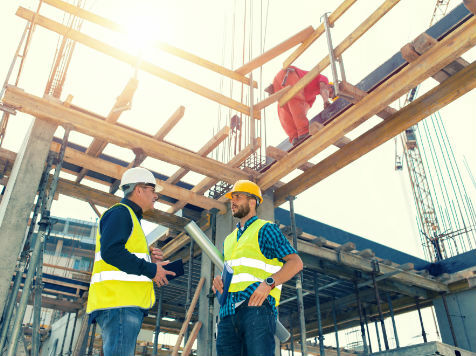 Today, the company uses custom questionnaires to ensure employees and third-party contractors – whose compliance requirements vary by the nature of the role – can easily upload their required documentation into ComplyWorks. At a glance, Parkland can determine whether a partner is cleared to work through the solution’s traffic light dashboard. Suppliers are marked red if critical documentation is missing, amber if non-critical information is missing, and green if all of Parkland’s custom requirements are met. “Every one of our business units utilizes ComplyWorks,” says Parkland’s procurement agent. If at any point an issue arises (such as an insurance certificate expiring), Parkland and the partner in question are both automatically notified, minimizing room for error and potential fines. Parkland distributes important information or policy updates on compliance requirements to its partners and employees using the ‘bulletins’ function of the solution. With ComplyWorks, Parkland can live up to its corporate promise to protect the health and safety of its employees, communities and eco-systems. With a detailed record of compliance documentation, the company not only passes audits with ease, but is also able to avoid isolated incidents. New acquisitions, a growing number of third-party suppliers, and evolving corporate requirements continue to introduce new compliance challenges to Parkland. But as the company continues to grow, ComplyWorks’ agile solutions continue to scale with them.